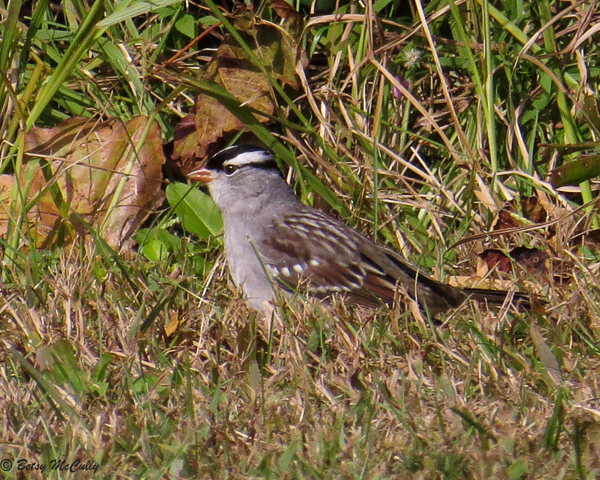 White-crowned sparrow (Zonotrichia leucophrys). Scrub. Migrant.